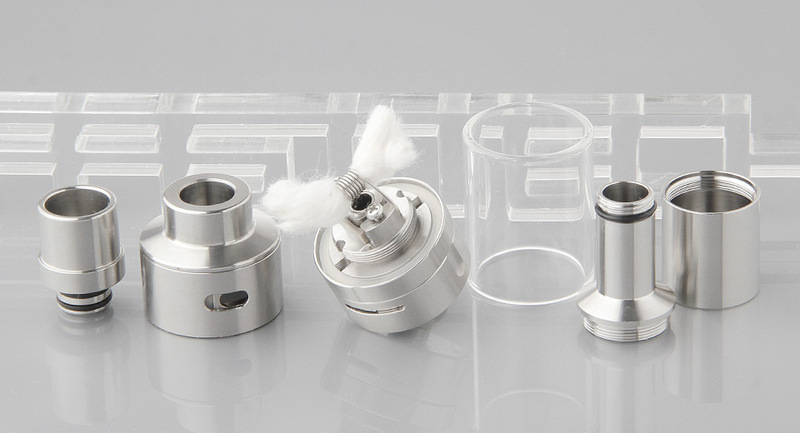 This is the one of the best rta atomizer. Good tastes, easy to use and fill. I love it! 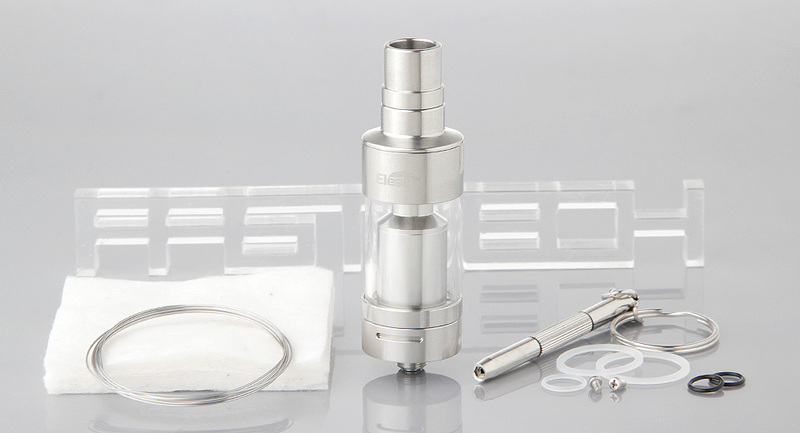 This is a great value tank that gives great flavour, is easy to build. 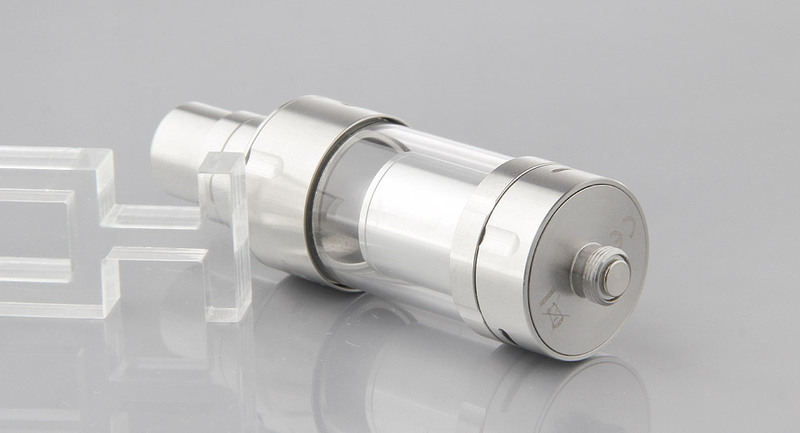 Not happy with this atomiser. Started leaking after a month. 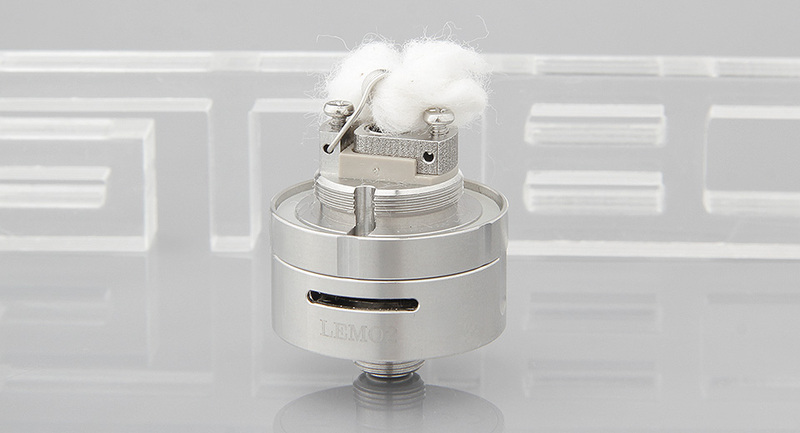 Compared to Lemo drop or kayfun 5 for flavor? 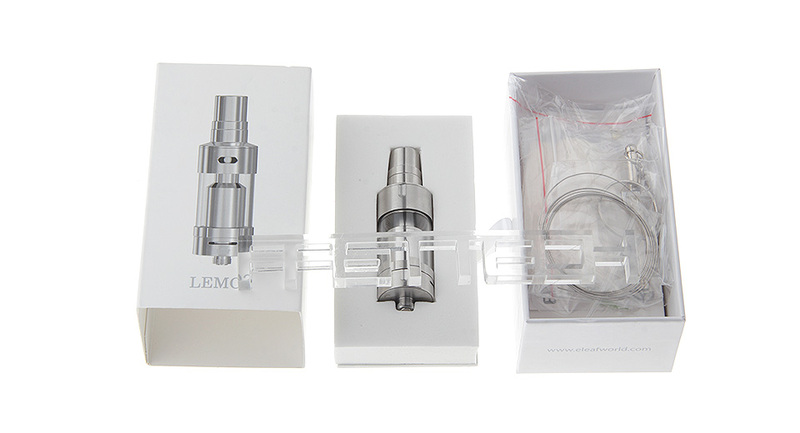 Lemo 1 vs Lemo 2? 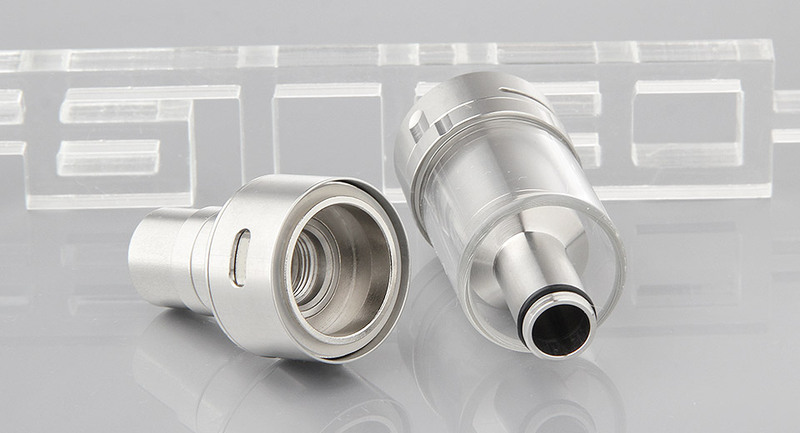 airflow compaired with kanger sub tank? 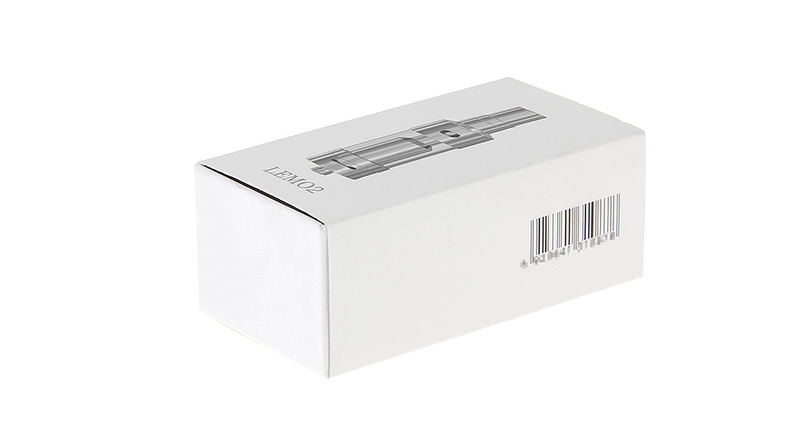 $17.97 deal great for americans-Can we price match?